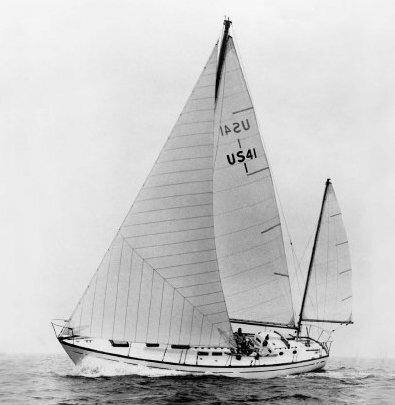 A tandem/mizzen centerboard was an option. 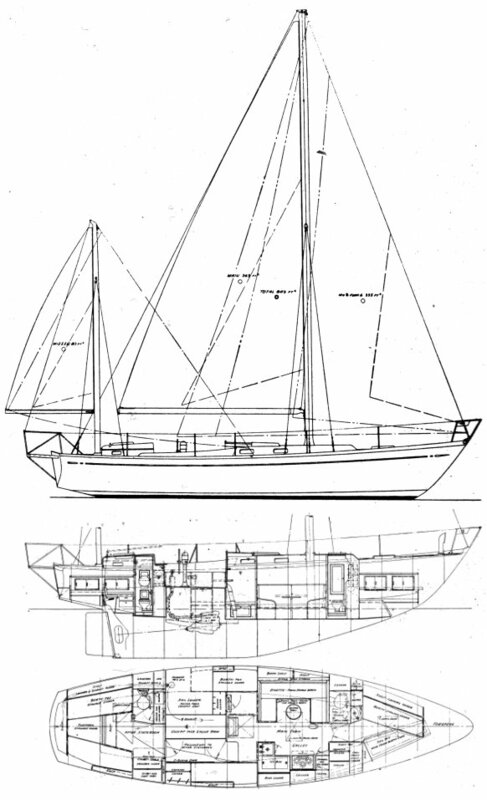 (Centerboard details not shown in the drawing). A later, stretched version was the US 46, AKA GRAMPIAN 46.